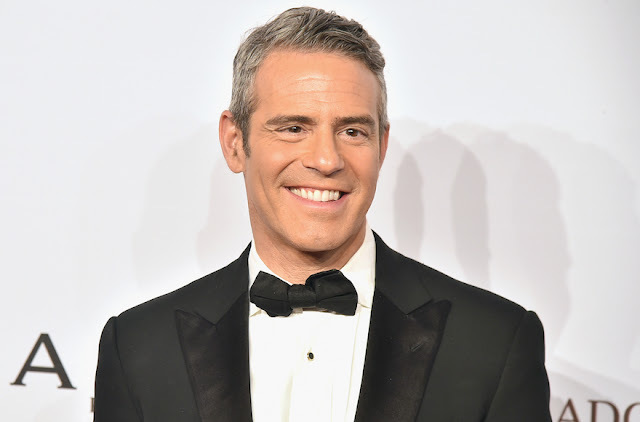 Andy Cohen was born today, June 2, in 1968. He is an American talk show and radio host, author, and producer. Cohen produces and hosts the Bravo nightly series Watch What Happens Live with Andy Cohen. He is the first out gay host of an American late-night talk show. After being head of development at Bravo for more than 10 years, Cohen resigned in November 2013. He continues to serve as an executive producer of the Real Housewives franchise. Cohen was born in St. Louis, Missouri, the son of Evelyn and Lou Cohen. He is a graduate of Boston University, where he received a Bachelor of Science degree in broadcast journalism. Cohen wrote for the Boston University student newspaper, The Daily Free Press. He later interned at CBS News alongside Julie Chen, who was also working as an intern at the time. 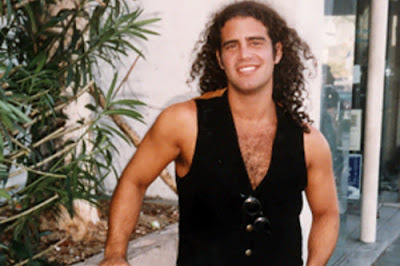 He spent 10 years at CBS News, eventually serving as senior producer of The Early Show, a producer for 48 Hours and CBS This Morning, and becoming vice president of original programming for the cable network Trio in 2000. Cohen joined Bravo in 2004 when the network purchased Trio. Cohen's autobiographical memoir Most Talkative, released in May 2012, became a New York Times Best Seller in the paperback nonfiction category. On August 15, 2013, he declined to co-host the Miss Universe pageant in Russia, due to the country’s recent adoption of anti-gay laws. Before that, he hosted Miss USA 2011, Miss USA 2012, Miss USA 2013, Miss Universe 2011, and Miss Universe 2012. In September 2015, SiriusXM announced that it would launch a new radio channel curated by Cohen, known as "Radio Andy." It features two programs hosted by Cohen (Andy Cohen Live and the music program Deep and Shallow). John Mayer surprised Andy during a taping of a special episode of Watch What Happens Live with Andy Cohen in honor of his 50th birthday, which airs Sunday, June 3 at 10/9c. The "New Light" singer took over as host of WWHL. John capped off the special with one more surprise for Andy by serenading his pal with one of his favorite Diana Ross songs.